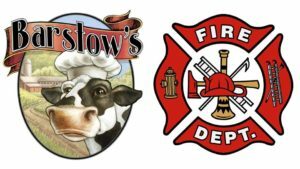 Join us at Barstow’s on Saturday, April 21, 2018, 8am-5pm to support the Leverett Massachusetts Fire Department! 10% of all proceeds go to the Leverett Firefighters Association to purchase a Lucas CPR Device. This device is safe, effective, and simple to use. A tool that will support the first responders in our community and their ability to save lives! 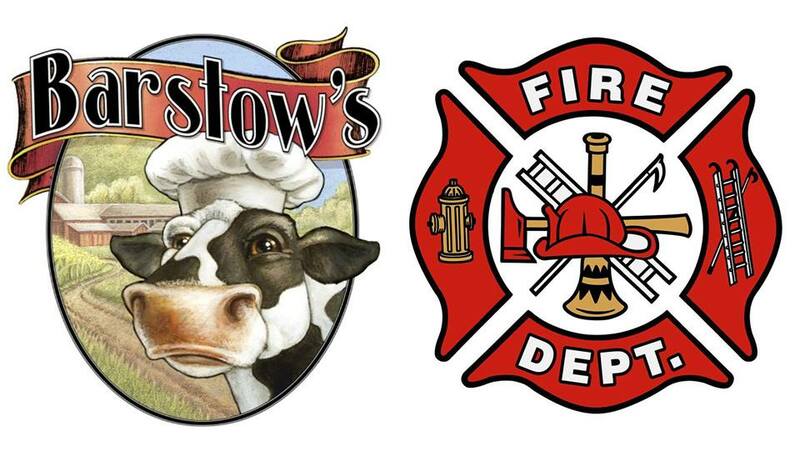 Barstow’s is excited for the opportunity to support our local heroes! Join us this Saturday to meet the Leverett fire fighters and EMS members, learn about fire safety, and enjoy fresh local food for a great cause!